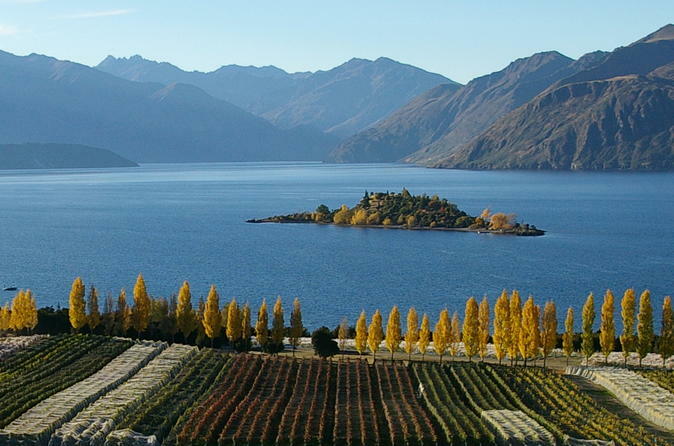 Explore the remarkable vineyards and stunning scenery throughout Central Otago and Wanaka. You will taste gorgeous award winning wines from the little gems that are quietly making a big name for themselves while meeting some of the numerous characters that produce these wines. You will be able to chat with the vineyard owners and wine makers. Your wine tour includes tastings at 4 vineyards, a gourmet food and wine match, and a knowledgeable friendly guide. This tour is for everyone whether you are a complete wine novice, or a dedicated wine connoisseur. One of the most popular scenic flight's out of Wanaka, the Aspiring and Glaciers flight affords stunning views across the Southern Alps and the icon of the Mt Aspiring National Park. Take-off from the Matukituki Valley at the gateway to the National Park. Cross the tussock covered hillsides and rise above the snow capped peaks of the alps. 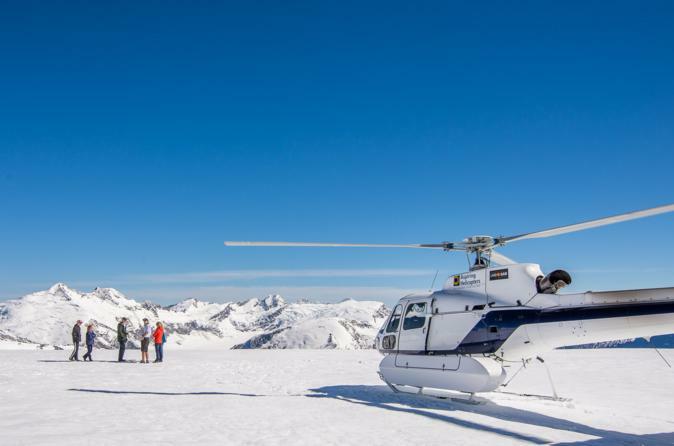 This flight includes a snow landing and an alpine landing and spectacular sights of the blue ice and crevasses of the Bonar Glacier. Take a scenic flight from our hangar based in the Matukituki Valley above extensive valleys carved out by glaciers thousands of years ago. Cross snow capped peaks and land on a glacier at 7000 ft (2,300m). During this unique experience take in the stunning 360degree views of the surrounding Southern Alps. Enjoy a beautiful crisp morning horse trek in the Cardrona valley, Wanaka. All horse riding experience levels are catered for and the group sizes are small. A scenic trail takes you under the willow trees and through the river then up into the hills for some stunning views down the valley and across to the surrounding mountains. Learn about the 1860s gold rush and a working farm among other interesting facts from the informative guide. 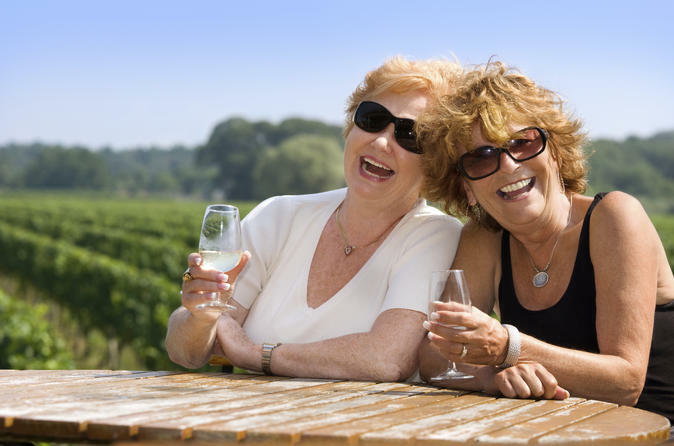 Enjoy a full day small-group wine tour in and around Wanaka and Central Otago. You'll experience award winning wines, gourmet food and stunning scenery with your knowledgeable and friendly guide. This tour includes a gourmet platter-style lunch at one of the best vineyard restaurants in the region, plus tastings at up to 6 award winning boutique vineyards. Whether you are a complete wine novice, or a dedicated wine connoisseur, you will be ensured of an enjoyable time. 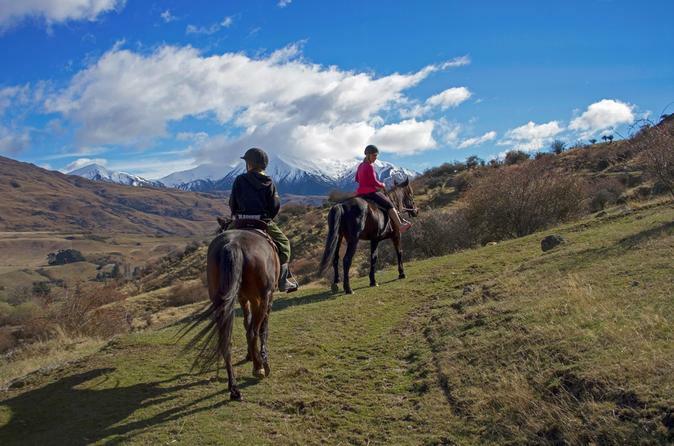 Saddle up on this Horse trekking experience, just 20 minutes from Wanaka. 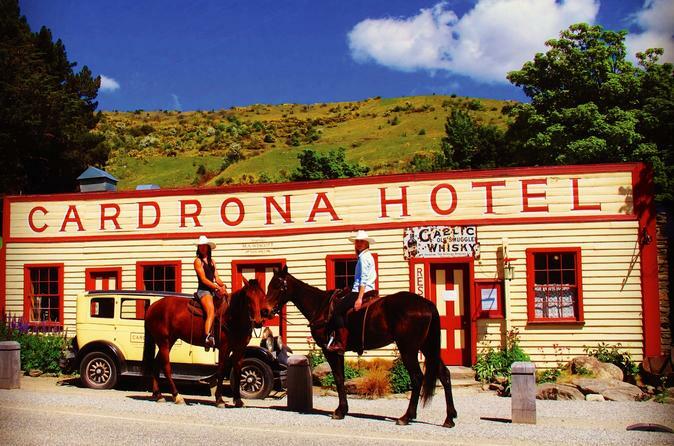 The half-day High Country Pub horse trek takes you up into the beautiful Cardrona Valley allowing breath taking views of the surrounding mountains and Cardrona Ski Area. No riding experience is necessary as all tuition is provided and there is a stopover at the historic Cardrona Hotel to stretch your legs and enjoy a drink on us! 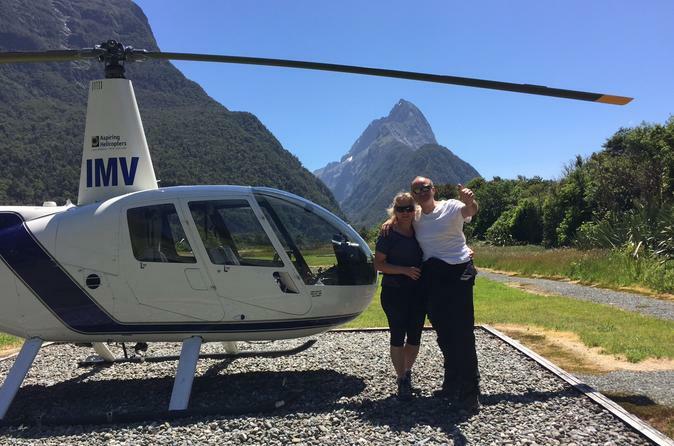 Enjoy the spectacular scenic flight over Milford Sound on this extensive flight from Wanaka. Cross the remote Harris and Darran Mountain Ranges of lower South Island with their rocky peaks and deep valleys. Fly over Milford Sound with it’s stunning waterfalls and wildlife. Return via the Tutoko Plateau and spectacular Southern Alps landing on the Isobel Glacier before returning above the braided Matukituki River. 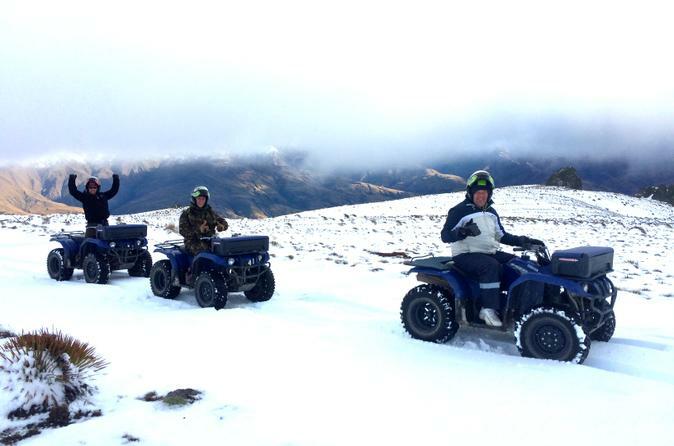 The Cardrona presents New Zealand's best guided quad bike tour. This two hour mountain experience takes you to the top of the mountains of the Cardrona Valley, Wanaka, navigating high country farm and alpine trails on very capable 350cc quad bikes. River crossings, historical gold mining sites from the 1860s gold rush and breathtaking exclusive 360 degree panoramic views await, so be sure to bring a camera! All abilities levels welcome. 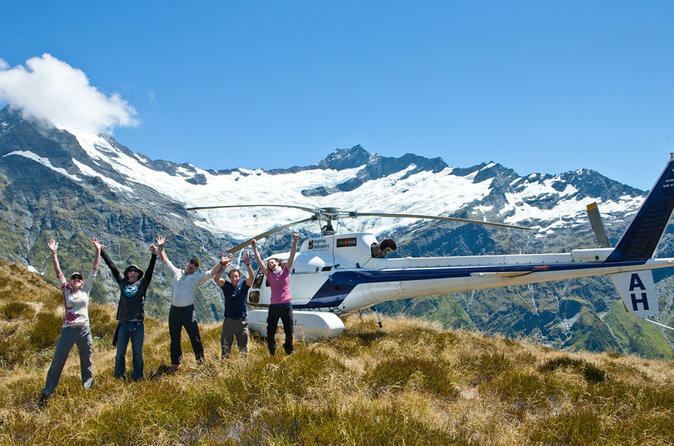 Take the stunning scenic flight from the Matukituki Valley across tussock covered slopes and into the Southern Alps and the border of the Mt Aspiring National Park. 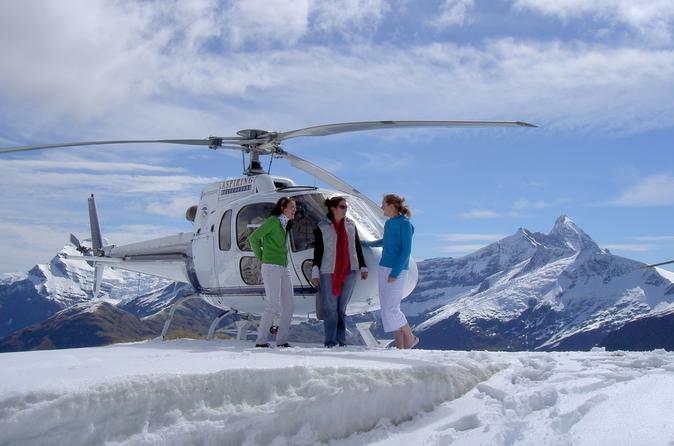 Land on Snow year round on this stunning scenic flight with exceptional views across the snow covered peaks.